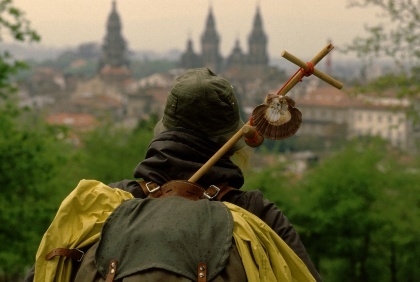 Last year some WOMEXicans have already expressed interest in doing the camino. But who will be brave enough to really go for it? 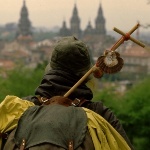 If you should be planning to ride to WOMEX on a bike or donkey, or cover the distance on foot accompanied by your cat - Whatever crazy or challenging way of WOMEX pilgrimage you choose - Let us know and WOMEX will award the most mind-boggling and overwhelming live report on "El Camino to WOMEX" with a free registration.